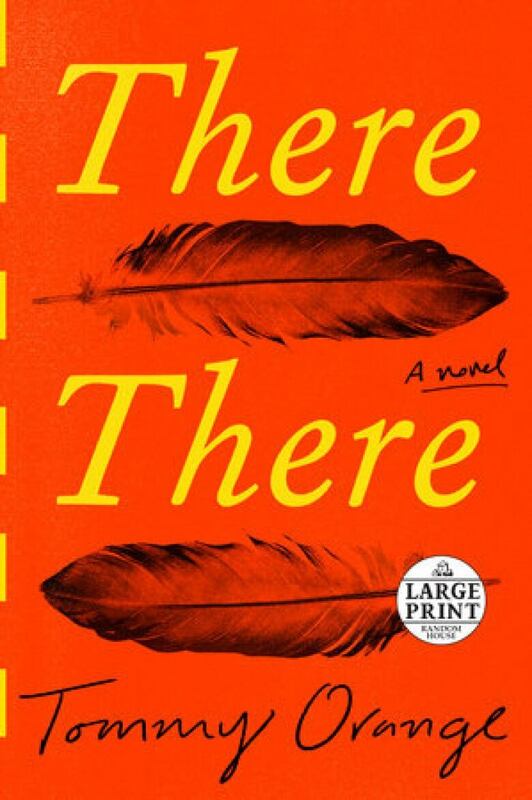 Tommy Orange's novel follows a number of different characters, all making their way to the same powwow. Jacquie Red Feather is newly sober and trying to make it back to the family she left behind in shame in Oakland. Dene Oxedrene is pulling his life together after his uncle's death and has come to work the powwow and to honour his uncle's memory. Edwin Frank has come to find his true father. Bobby Big Medicine has come to drum the Grand Entry. Opal Viola Victoria Bear Shield has come to watch her nephew Orvil Red Feather; Orvil has taught himself Aboriginal dance through YouTube videos, and he has come to dance in public for the very first time. Tony Loneman is a young Native American boy whose future seems destined to be as bleak as his past, and he has come to the Big Oakland Powwow with darker intentions. The Drome first came to me in the mirror when I was six. Earlier that day my friend Mario, while hanging from the monkey bars in the sand park, said, "Why's your face look like that?" I don't remember what I did. I still don't know. I remember smears of blood on the metal and the taste of metal in my mouth. I remember my grandma Maxine shaking my shoulders in the hall outside the principal's office, my eyes closed, her making this psshh sound she always makes when I try to explain myself and shouldn't. I remember her pulling my arm harder than she'd ever pulled it, then the quiet drive home. From There There by Tommy Orange ©2018. Published by McClelland & Stewart.